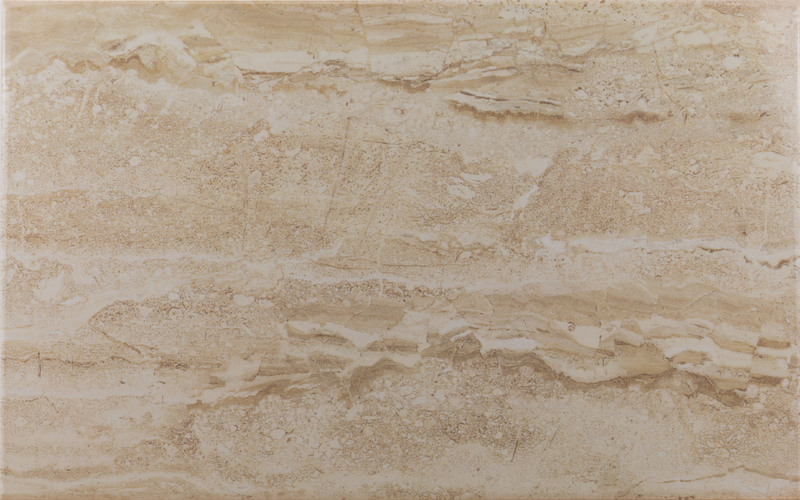 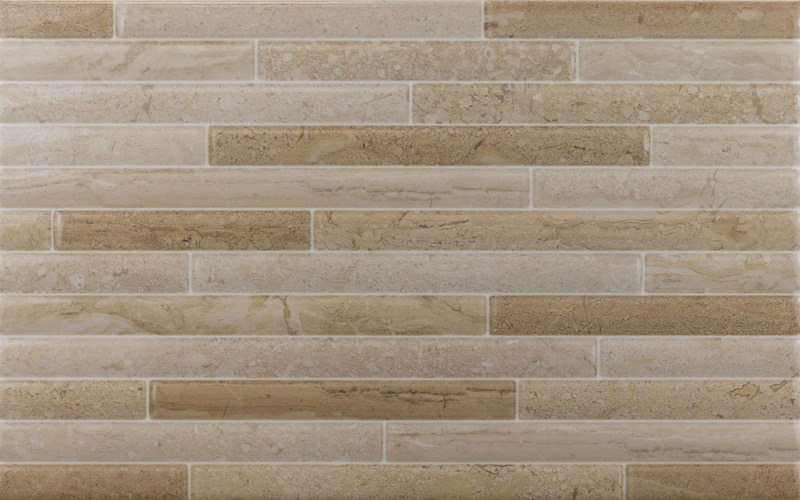 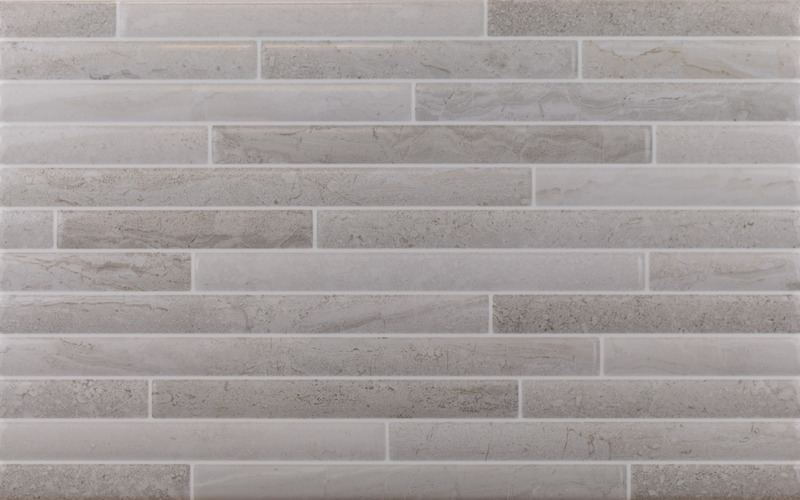 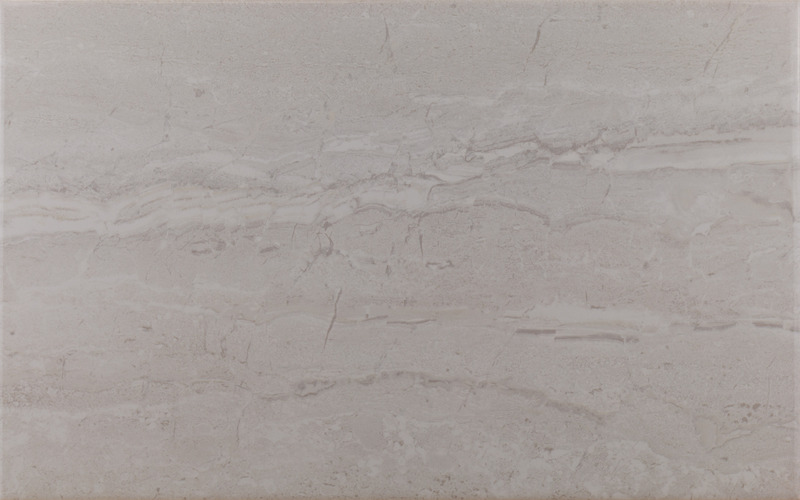 An extremely popular range, this glossy ceramic wall tile boasts a delightful and natural marble pattern. 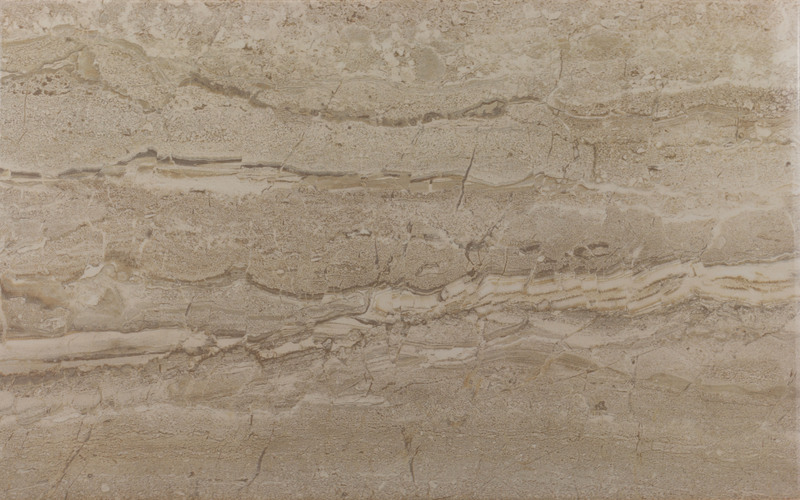 Produced using the latest digital technology Gabriella offers the variation and uniqueness of real marble but without the ongoing maintenance of real stone. 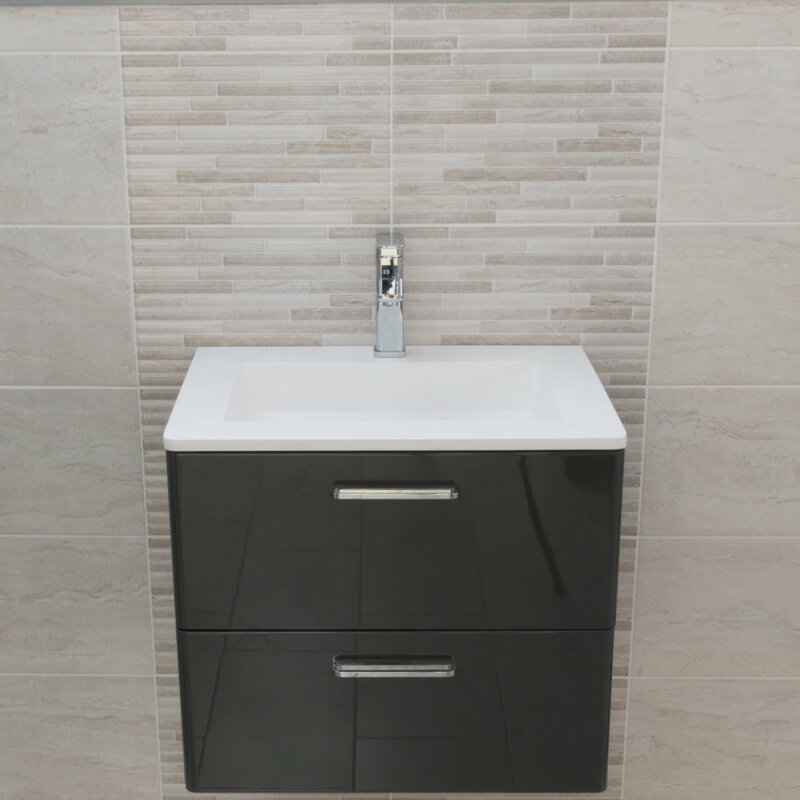 Available in four colours, two warm and two cool which can be used individually or to produce a clever lighter/darker effect. 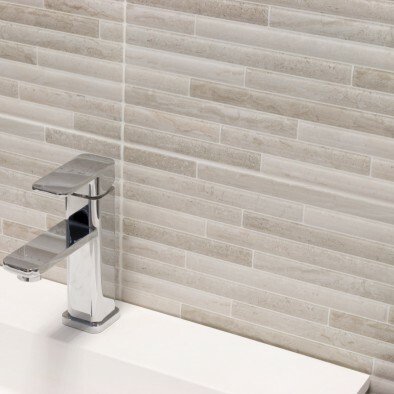 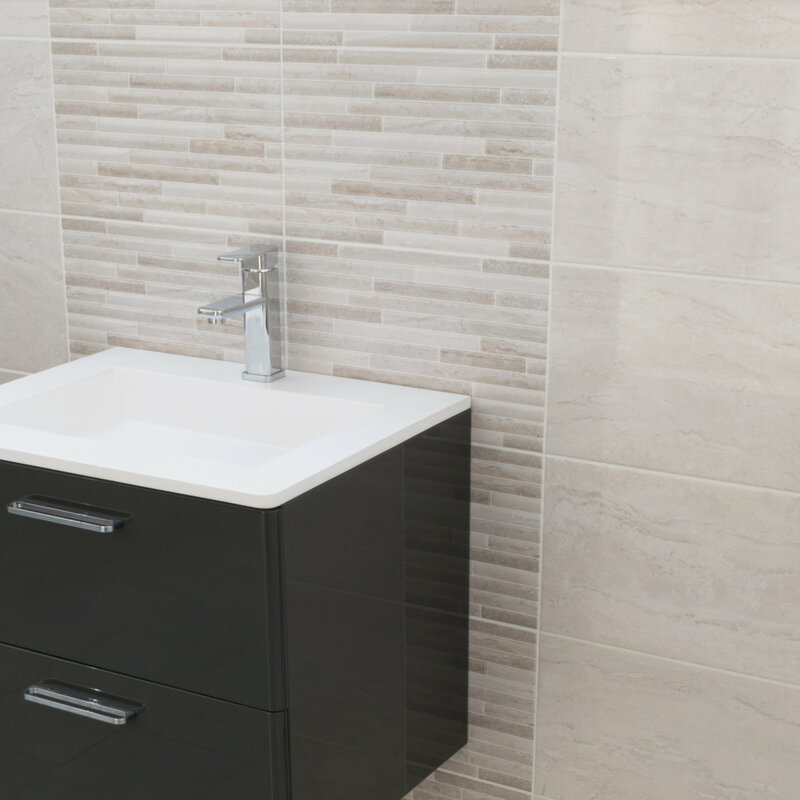 To complete the range both colour combinations offer a textured contemporary mosaic effect décor tile bringing both natural and simple beauty to your room. 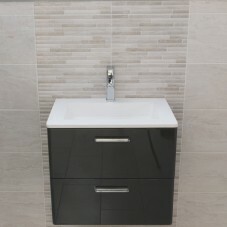 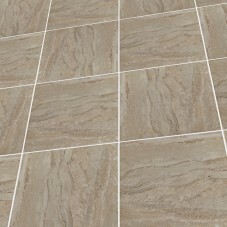 For a matching floor tile, see also our Charlotte 30x30cm range.